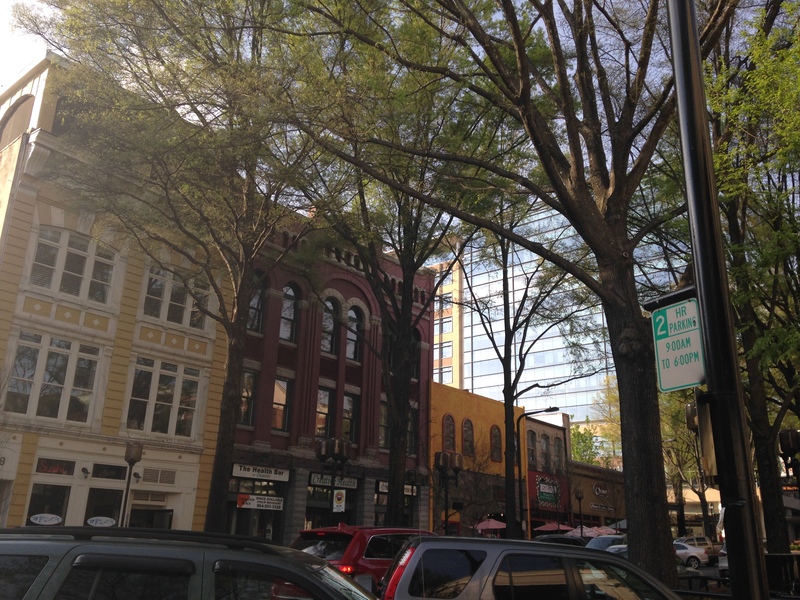 This spring, I visited Greenville, South Carolina, a great little town in the north west corner of the state. 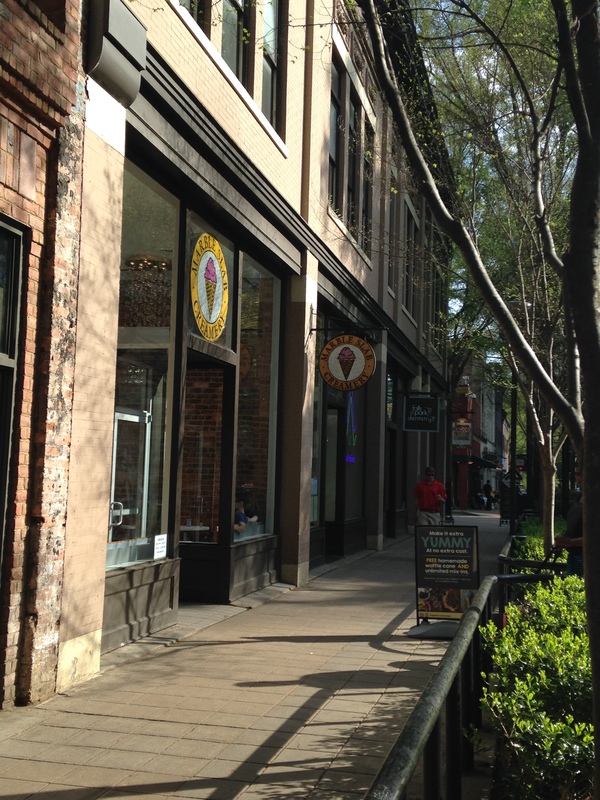 I went for a conference, but Greenville turned out to be a perfect case study for everything I’ve been thinking about— connections between place and history, between history and consumerism, and how consumerism shapes—and is shaped by—regional identity. My trip to Greenville came in the middle of a semester teaching my course on Southern History & Culture(s), in which we talk a lot about different ways of thinking about the U. S. South. We focus on issues of place and historical memory—we read essays from W. Fitzhugh Brundage’s great edited collection Where These Memories Grow —and we also talk some about how tourism, marketing, and consumerism have helped define the South (this semester we read selections from Tara McPherson’s Reconstructing Dixie, Anthony Stanonis’ edited collection Dixie Emporium , along with K. Stephen Prince’s Stories of the South , all books that have influenced how I think about these things). So I had lots of ideas about Southern identity running through my head as I walked the streets of Greenville in the hours I was allowed out of the windowless conference chambers. 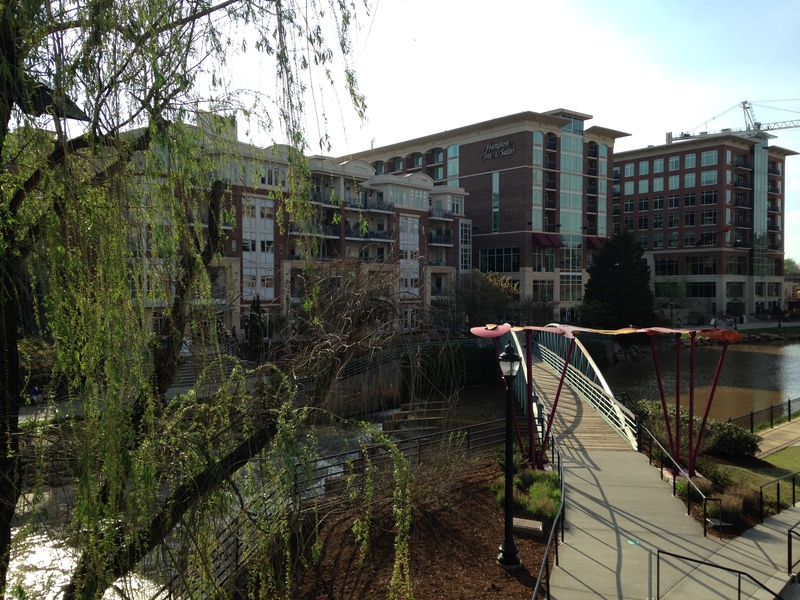 Greenville is an interesting mix—a revitalized, thriving small city that’s making the most of its history to attract residents and tourists, benefitting from the presence of nearby universities, a growing corporate presence, an arts scene, and a downtown that’s twice won the Great American Main Street Award. The downtown looks modern and nostalgic at once with brick-lined streets, nicely re-vamped historic buildings, artsy streetlights and foliage, statues and plaques commemorating people and events important to the city. 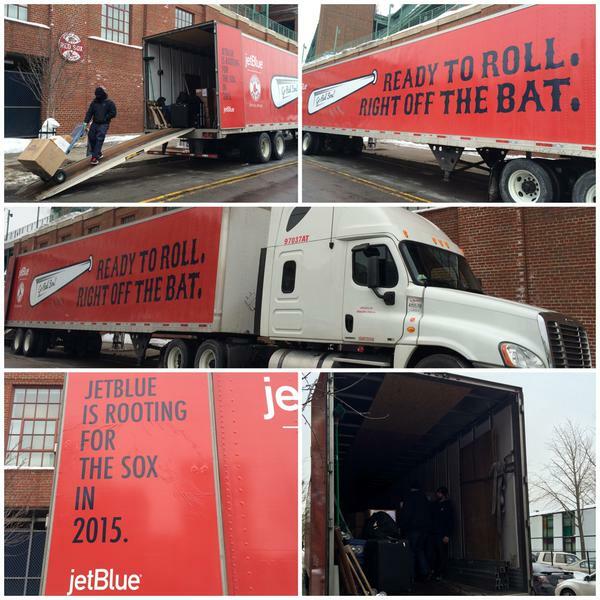 Lots to think about there in terms of marketing place. 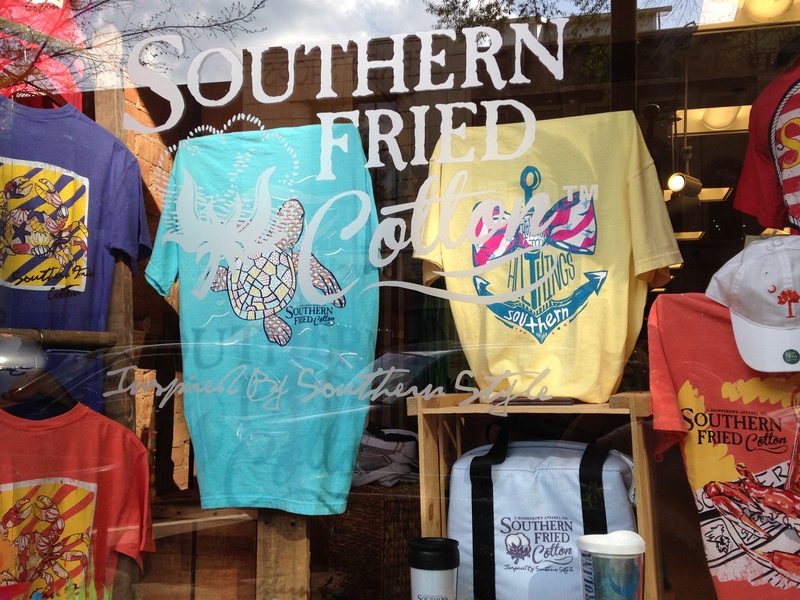 But to move on to the koozies: I also found this intriguing store in Greenville: Southern Fried Cotton, http://southernfriedcotton.com (has another location in Clemson). The name is evocative, as no doubt intended—a seemingly incongruous blend of a classic Southern cooking style with a major symbol of the historical South. * Who would fry cotton and eat it? No one, probably, but that’s the point— a distinctive name that also thus implies the distinction of the products and perhaps of Southernness itself (more on this later). 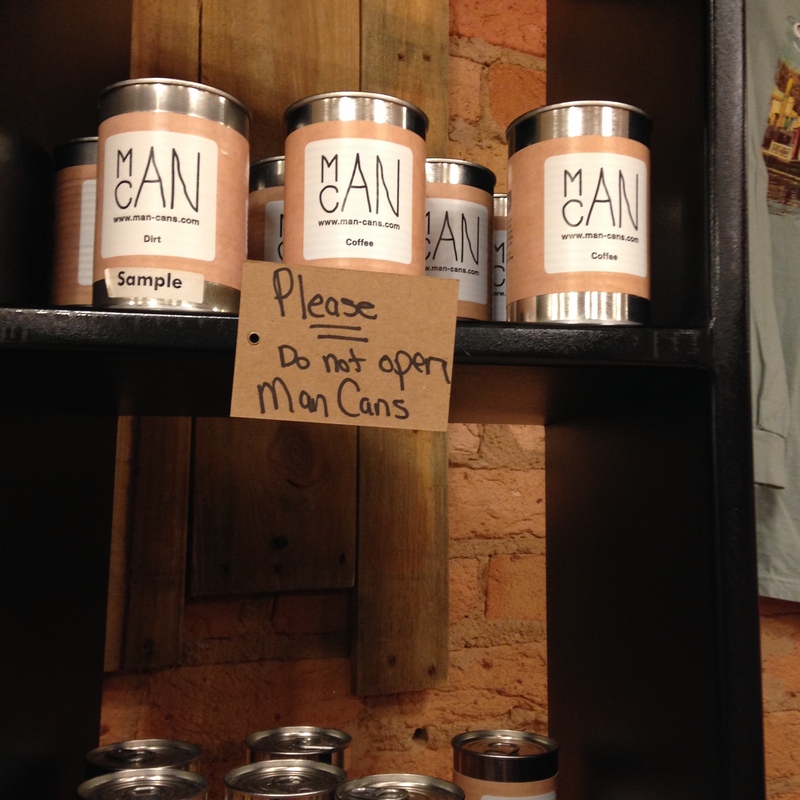 So how can you buy the South in this shop? 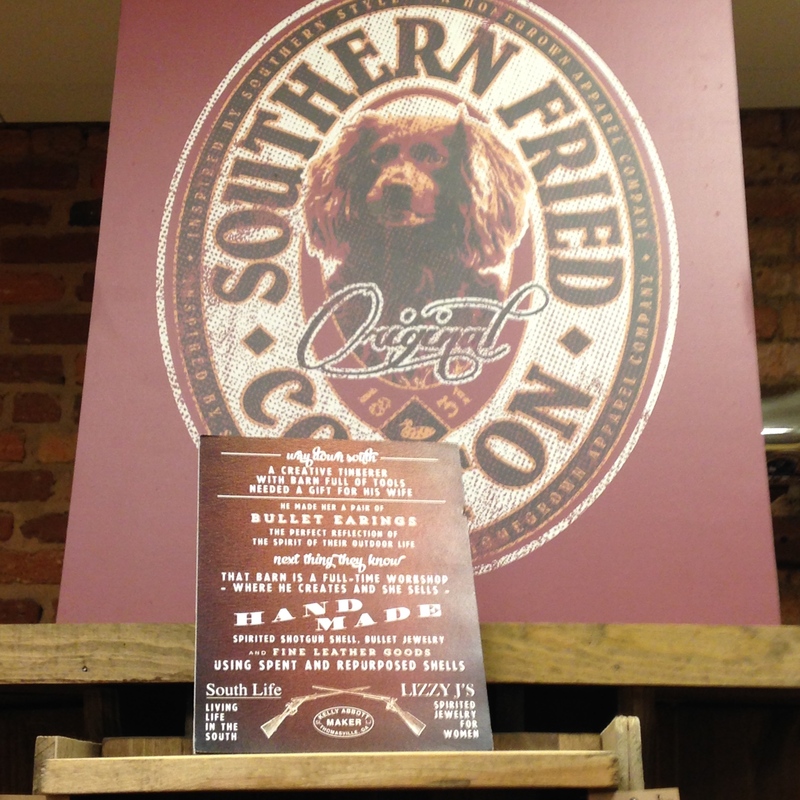 These photos help tell the story: Southern Fried Cotton is “inspired by southern style” and here, that “style” is wrapped up in images of the outdoors, objects that reference individualism and self-reliance (re-purposed bullets made into earrings), images of sweet and presumably loyal dogs. These sentiments echo in similar shops, on similar websites, and on myriad such products in the world of the consumerized South. 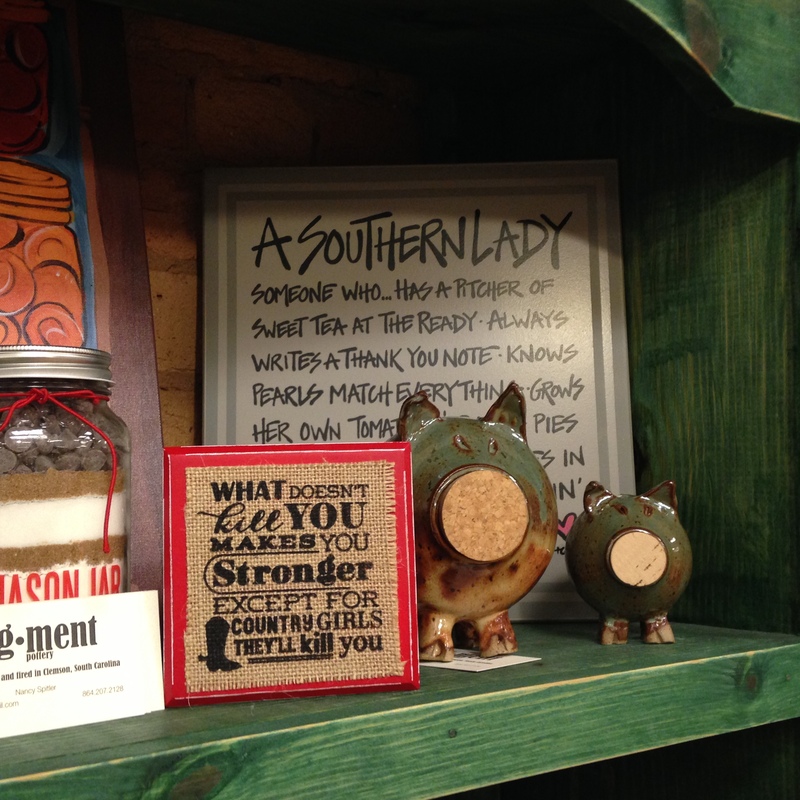 They are souvenirs, not of any particular South or part of the South but of a consumerized concept of the South. This consumer South lacks historical specificity and lacks, even, the specificity of a particular historical place. 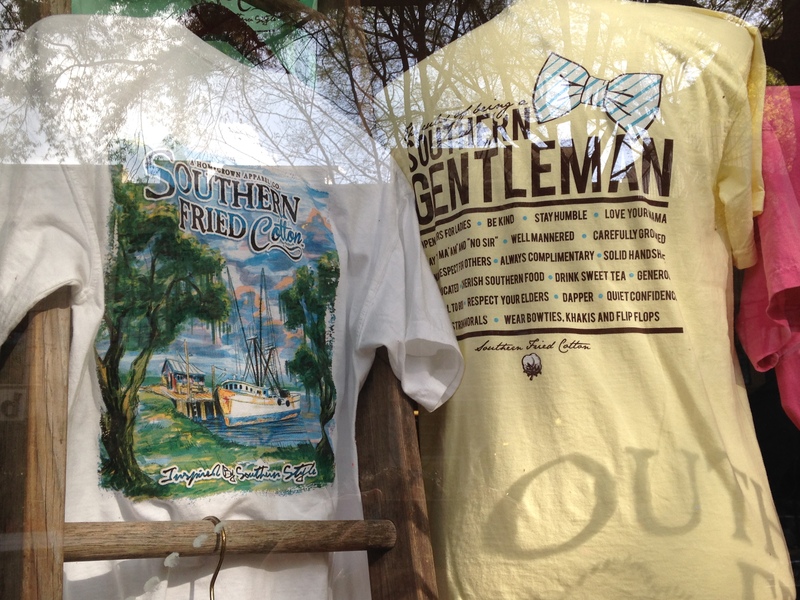 Thus in Greenville, you can buy a piece of “Southern Fried cotton” that proclaims (or asserts, or borrows) a southern identity, but there’s nothing there to remind you that you got it in Greenville, South Carolina, a South that is different from Greenville, NC or Greenville, FL or Greenville, LA or Greenville, GA. And so, in the end, there’s really nothing distinctive inside the distinction of the fried cotton. Once the cotton is fried, the product is generic. And yeah, I bought a couple of koozies.